Brands operating in less mature programmatic media markets need to establish direct relationships with publishers, global study warns. The UK and US are leading the way in programmatic media, but Germany and Japan are among a chasing pack of maturing markets, new research has shown. The markets are ranked using data from both the demand and supply sides of the programmatic ecosystem, including the availability of programmatic video, the volume of direct publisher to supply-side platform relationships, and usage of ads.txt, a text file used by publishers to list authorised inventory suppliers. Programmatic-first markets typically have programmatic access to most ad inventory and are characterised by having a flexible and transparent commercial model. The WFA is recommending that brands should demand high viewability and a high level of data access when in these markets. In maturing markets, there is less access to automation and maturity is being suppressed by "legacy trading relationships" and "technological separation from the global tech ecosystem", the WFA’s report said. Advertisers considering operating in these markets should establish direct relationships with publishers, the report advised. Meanwhile, China, Indonesia and India are considered mobile-first markets because more of their local media companies began specifically in app environments, setting them apart from other emerging markets. As this market is likely to continue to be mobile-first as it becomes more programmatically mature, the report advised brands in these markets to develop a "solid solution" for capturing and reporting on device IDs. For less advanced programmatic markets, such as Russia and South Africa, a lack of transparency in automated trading means brands should focus their attention on scope and contracting, the report recommended. The study was based on an analysis of key factors such as spend per capita, private marketplace penetration and the usage of key inventory types. Private marketplaces are a symptom of more sophisticated trading and represent about 40% of all inventory in the programmatic-first markets category. Dan Larden, global partnerships director at Infectious Media, said: "[This] report has produced many surprises, even considering our good understanding of these markets through our buying for clients. This has led to important insights into how advertisers need to tailor their programmatic strategy across countries." The global programmatic media market is beginning to slow, Zenith reported last month, as it has now become the dominant form of trading digital media. 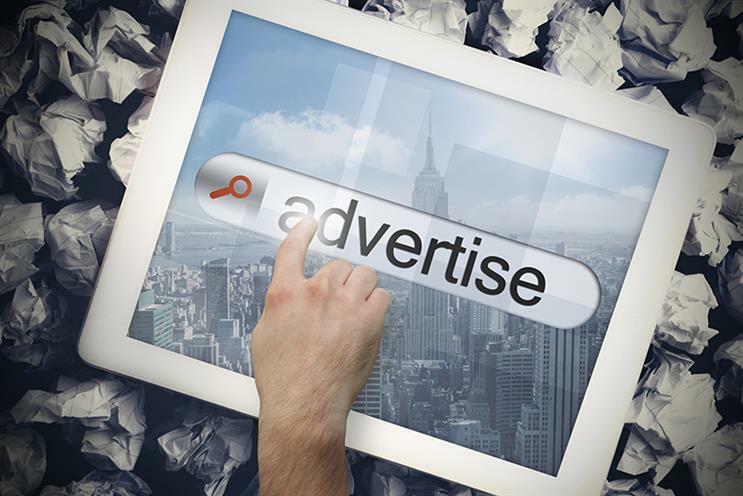 The US is by far the world's biggest programmatic advertising market, reaching $40.6bn (£31.9bn) in 2018, with China a distant second at $7.9bn, according to Zenith. Are you ready for the rise of performance brand marketing?